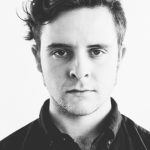 At this point, San Francisco based singer/songwriter Andrew St. James is a not just a label mate, but also a friend. As the months go by, it’s incredible to see the amount of songs he records and pumps out. Seriously, it’s crazy. What’s even more crazy, is that all of the songs offer something unique and special. 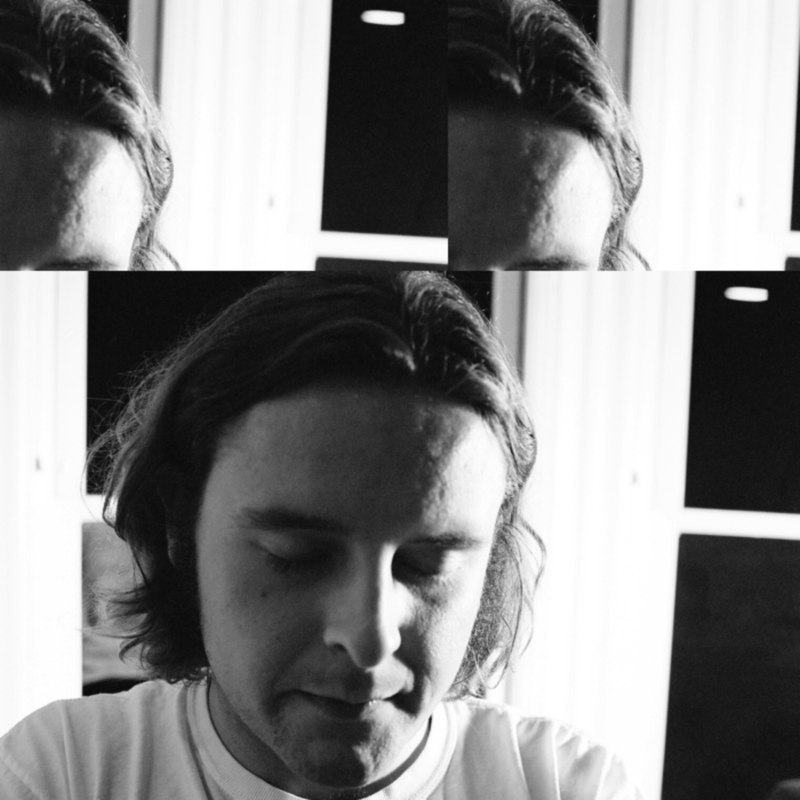 Andrew’s latest single “In the Morning” continues his recent hot streak of jams. This one offers a sort of Paul Simon vibe with it’s poppy drums and driving theme. Keep it up kid. St. James is releasing a new album entitled The Big Ole Veronica Apology Record this Friday, June 16h. Also don’t forget to pick up your copy of Andrew’s 7″ single we released recently on bandcamp. Unless you ignore our website completely, you’ve likely heard that we ATH kids are releasing a new 7″ single from San Francisco based songwriter Andrew St. James this week. Ok yeah you heard…. I’m excited damnit! Today I’m pumped to share the second single entitled “Red Hair, Green Eyes” from the new release. Andrew yet again treats us to a chant worthy, folk/country inspired anthem ready for long drives on the back roads. You’ll find the new single and first single “You’ll be Fine” combined into one handy playlist below. Both songs work together beautifully and here’s to hoping you’ll find something to like. The new 7″ records are shipping out now! Buy your copy today over on bandcamp. After many months of much hard work from myself and several others, I’m elated today to bring you news of our upcoming 7″ single from young gun Andrew St. James. Now I’ve been a fan of Andrew for quite awhile so this project is something that means a whole lot to me. 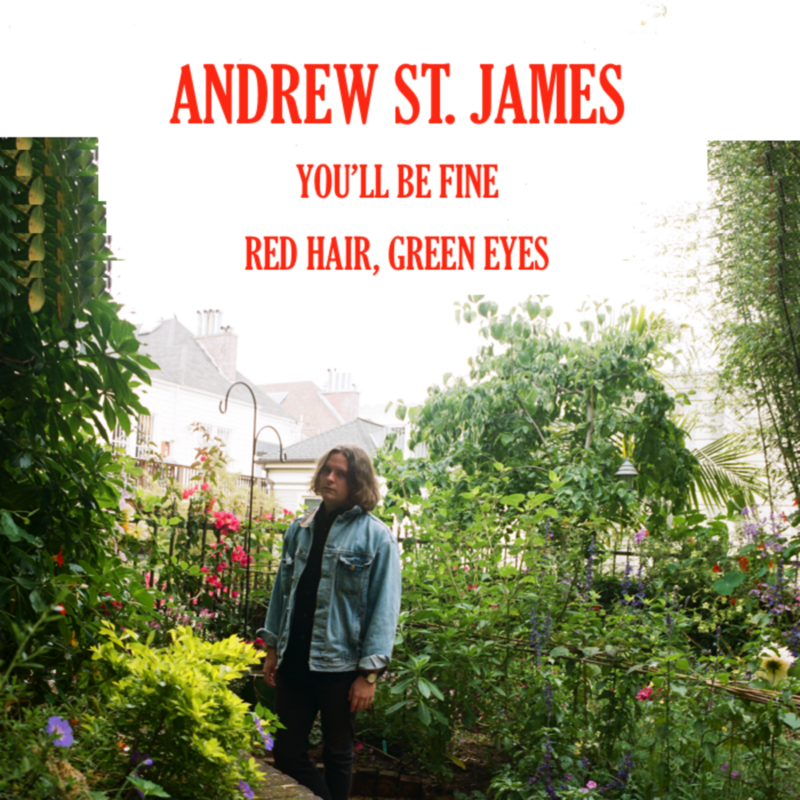 As his first release on vinyl, Andrew has hand picked this track, “You’ll be Fine”, to be featured as the A-side with “Red Hair Green Eyes” as B-side. 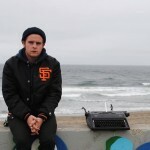 “You’ll be Fine” is a perfect example of Andrew’s superb songwriting skills similar to greats like Tallest Man or Dylan. This is surely a kick off to a promising and bright career as a top up and coming singer songwriter. Stay tuned in the coming weeks as we’ll bring you the sweet B-side soon. 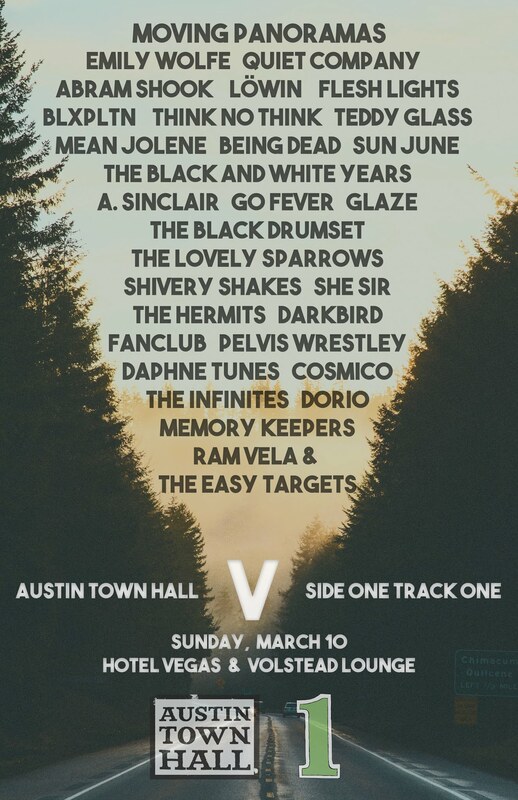 Head over to bandcamp right now to pre-order the new 7″ single releasing on March 2nd. It’s a gem. Andrew St. James has quickly become one of my favorite songwriters to break out over the last year, making an appearance on both our year end albums list and the year end songs list. Since first hearing his tunes last summer, the guy has had a song or two on just about every playlist I create, whether it’s for mellowing out or needing a breezy tune for a warm weekend afternoon. His approach to songwriting is so simple and honest, yet full of life and mesmerizing all at the same time. 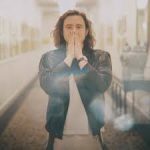 If you’re into the singer/songwriter genre, St. James is the most promising act currently out there. Oh yeah…. went on a tangent there…. ASJ also has an awesome new video for his song “Stageline” which appeared on the previously mentioned The Shakes from last year. Check it out after the jump. While surfing around the net today looking for some tunes to share, I came across one of those rare songs that makes me stop and play it again, and then again… This track is called “Tapes” and is brought to us by a young man by the name of Andrew St. James. When I first hit play, his take on songwriting really reminded me of some sort of weird combo between Dylan, Tallest Man on Earth, and even a bit of Ryan Adams. We’re treated mostly to just a quickly strummed guitar as we’re lead through a wandering tune about love and love lost. ASJ has a lot to say, so I suggest you start paying attention to this young man (he’s only 19). Pick up new album, The Shakes, on October 28th.